The theme of the annual downtown Piqua Holiday Parade will be “Home Grown Great” and will be held on Saturday, December 8 at 2 p.m. Any area businesses, civic organizations, non-profits, churches and other interested groups are invited to be a part of this Piqua Christmas tradition. A traveling trophy will be awarded to the most festively decorated float and the winning entry will get to keep the trophy for the year. They will also be permanently recognized on the trophy with a brass plaque. There is no charge to participate in the downtown Piqua Holiday Parade and everyone is invited. The Parade is generously sponsored Jeanie Bates of McVety Realty, Mark Reedy and Spencer Peltier at Thrivent Financial, Barclay’s Men’s – Women’s Clothier and Brookdale of Piqua. The Downtown Piqua Holiday Parade is a part of the Christmas Experiences in Piqua weekend which includes Christmas on the Green on Friday, December 7 from 6 – 9 p.m. and the Holly Jolly 5K/10K Run on Saturday, December 8 at 10 a.m. 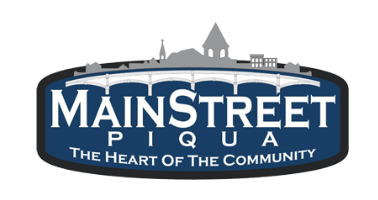 Applications for the Downtown Piqua Holiday Parade are available from the Mainstreet Piqua office at 326 N. Main Street or can be completed online at www.mainstreetpiqua.com. The application deadline is Monday, November 26, 2018. 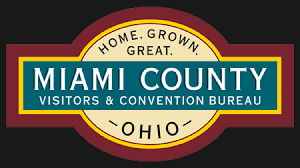 Questions about the parade may be directed to Mainstreet Piqua at 773-9355.